It's time again for me to introduce a sweet sponsor of mine, We Heart Paper. Let me just ask you a question...who doesn't like pretty stationery? I think you're lame if you don't. Janie creates gorgeous wedding invitations, cards & post cards, business cards, & even some items that could be wedding favors! You can read Janie's story, & see her impressive portfolio on her website, here. You can browse & shop to your heart's desire in her etsy shop, here. Her blog is equally as inspiring as her talent. You won't be disappointed, I promise. Janie is so sweet & is offering you, wonderful readers, a chance to win THIS letterpress card & pencil set...just in time for Valentine's Day! Visit We Heart Paper & let me know your favorite item ((if you can pick one!)). 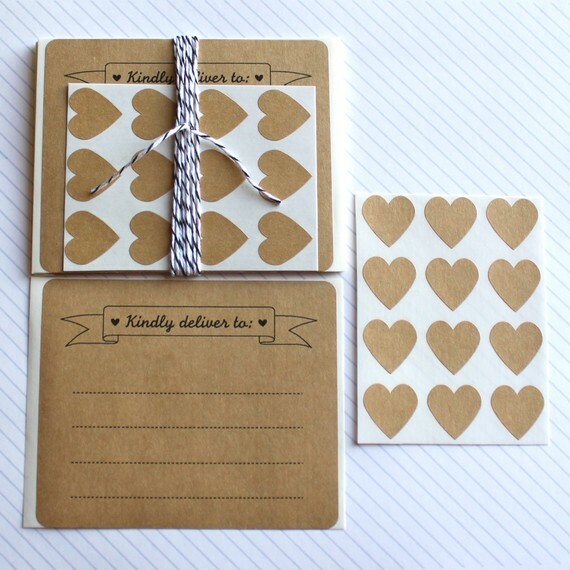 "Enter to win a cute stationery set from @WeHeartPaper on @OhSweetJoy's blog! http://tinyurl.com/2ddk985"
please leave a comment for each entry or else they won't count. winner will be chosen thursday night & will be announced Friday morning, so we can get you your goodies in time for Valentine's Day! have fun! 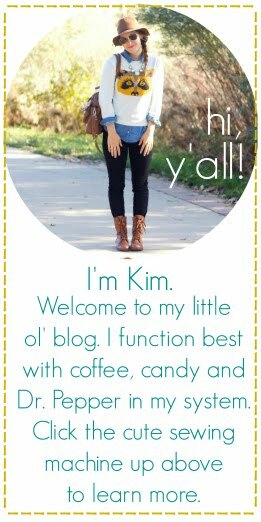 also, i lovelovelove your blog! I love the Florals and Birds vintage stamps- so cute! I love the eat drink and be married ones, but they are all soo cute!!! I love the simple "hello there" notecards! Right to the point! I like the "little town" cards! they are so fun! i follow your bloggity blog. I follow you both in Tweetland. I love the I Love You Victorian Scroll Letterpress Card. I follow you and janie on twitter. i love janie's work - esp all those heart shaped stickers!!! 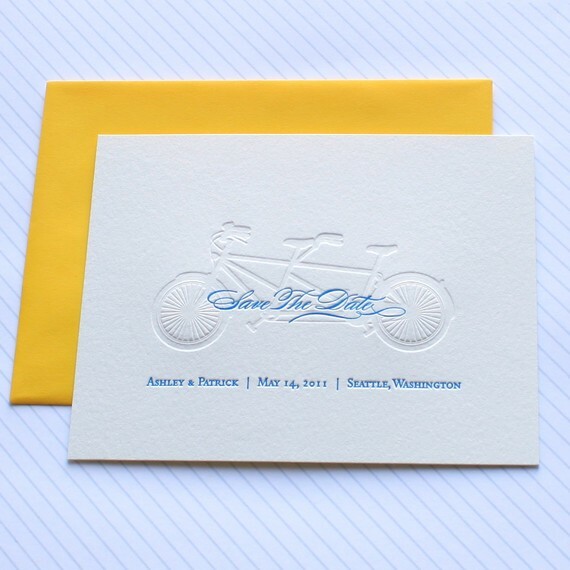 the bicycle letter press cards are darling!! I like the little town letterpressed cards! Im a follower of Yellow Songbird! I love it all! Everything is so sweet! I love the heart stickers in red. I'm a follower of you both on twitter! Such a cute collection! I think that my favorite are the "Little Town" cards because I like the way the houses are clustered together. Oh, and I am a follower of your blog -- I love your ideas and sense of style! EEEKs! what an awesome shop. 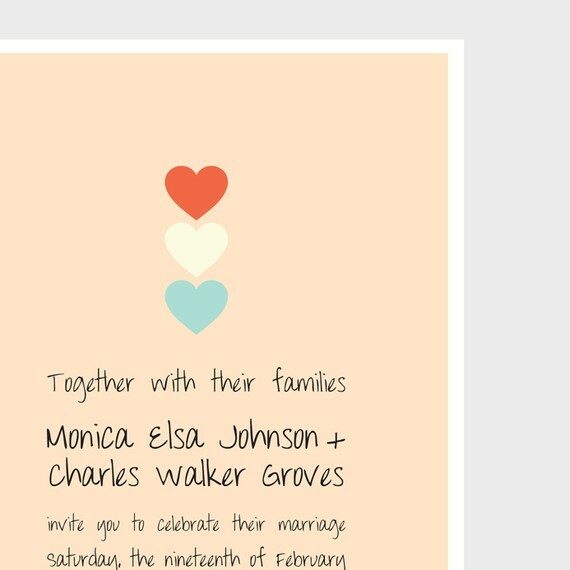 I am currently picking out details for my wedding this spring and loveeee the eat drink be married coasters! thanks for the giveaway!! I love the kraft banner address labels! so fun! love the love birds on the branch wedding invitations on etsy! I love the little town sets. Soooo cute! And who doesn't love some good stationary? I love the "little town" image and of course the heart stickers in grey. darling shop. Thanks for sharing! I set my facebook status to let all my friends know about the giveaway! I follow Janie Hearts using my google rss feed! I totally adore her "a little town - Letterpress Cards" in her etsy shop! My husband and I are hoping to move soon and those would be GREAT for change of address letters!! Oh my goodness, that tandem letterpress save the date is just too sweet to resist! I absolutely love everything over there, but I think the red heart stickers are one of my favorites. I'm planning on launching my own photography website soon, and I am branding it around similar hearts! Followed you on Google friend connect. Followed Janie on Twitter, already follow you. I like the letterpress thank you note cards--so simple and cute! The very last Valentine's Day set is awesome! Oh!!! They are all so cute!!! 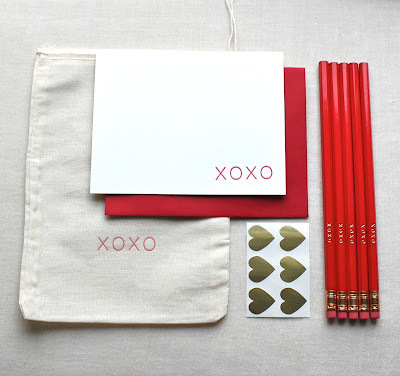 My favorite item is " xoxo letterpress card set and pencil"
This is my facebook status about this giveaway!! yayyyyyy i love janie and her shop!! :) One of my new faves is the Kraft Banner Address Labels and Heart Seals - Set of 12! I love the kraft address labels! "kindly deliver"...swoon! I love the kraft address labels and stickers. Following both of you ladies on twitter. My fav are those vintage postage stamps! I follow YSB on GFC! The "a little town" cards are so cute! gorgeous indeed! i really like the Kraft Banner Address Labels and Heart Seals. understated and sweet. Perfect for a love note to my husband :-) Thanks for the opportunity!! So cute! I love the 'hello there' notecards! I love the Eat Drink and Be Marries coasters!! I now follow you both on Twitter. Yay!